NUREMBERG, GERMANY. 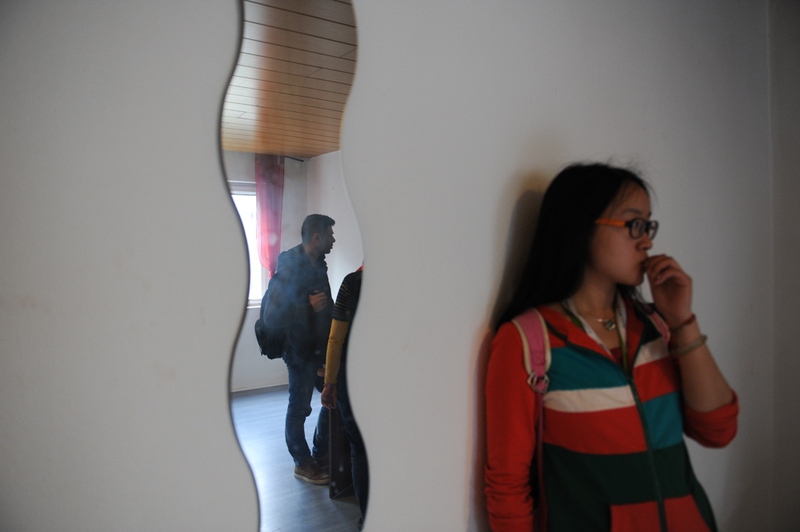 Yosef, 29, looks at an apartment owned by a family from Nanjing, China in Nuremberg on September 21, 2015. Yosef found the apartment, which he said lacked a balcony and washing machine, was taken very fast after he looked at it.